Looking for pet friendly apartments in Waukegan? Look no further than Harbor Lake Apartments! 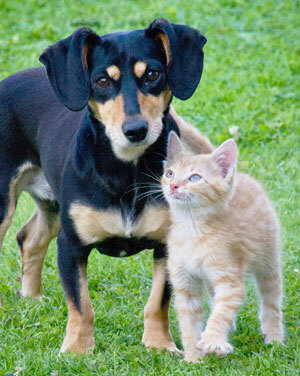 As one of the few pet friendly communities, we proudly allow cats and dogs here at Harbor Lake. Now your pet has the opportunity to relax by your side and enjoy the comforts of your apartment home. Spring Into Your New Home NOW! Stop in during our open house April 18th & 19th and tour your new home! Enjoy FREE application fees if you apply during our open house!